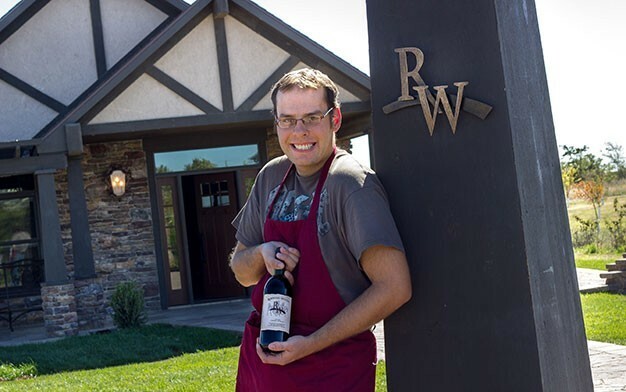 Rosewood Services is for clients who want to make choices for themselves. And for parents and guardians who want options for their loved ones with developmental disabilities. 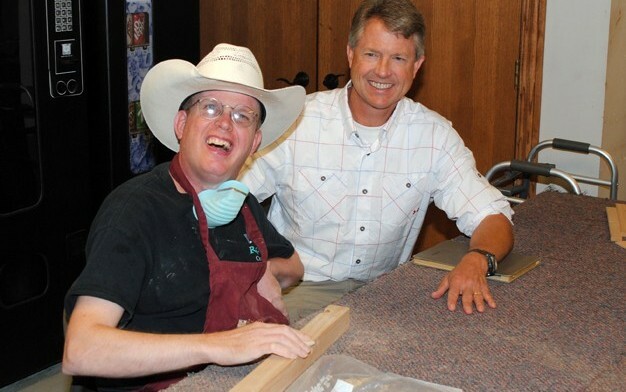 Rosewood Services is a growing place where individuals continually discover new talents, abilities and interests. Rosewood clients and staff are committed to community service, volunteering for many local events. 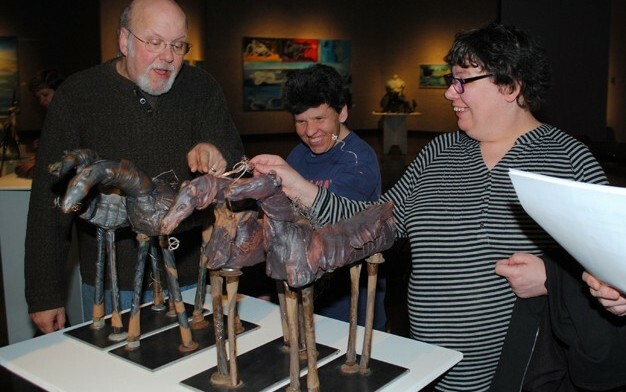 Our foundation funds educational, instructional, therapeutic and recreational opportunities for people with developmental disabilities. 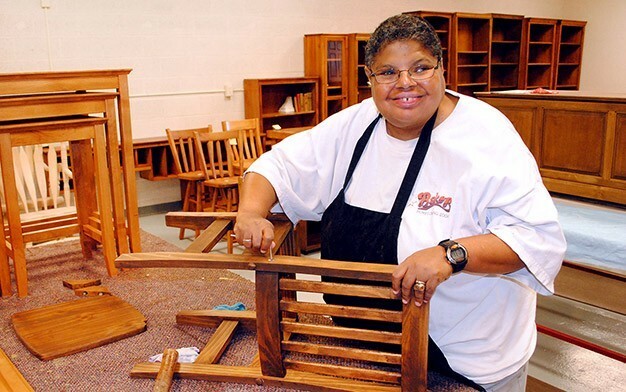 At Rosewood Services, we give people with developmental disabilities the opportunity to assist in operating a furniture store, ranch, greenhouse, winery, industrial kitchen and ceramic arts studio. 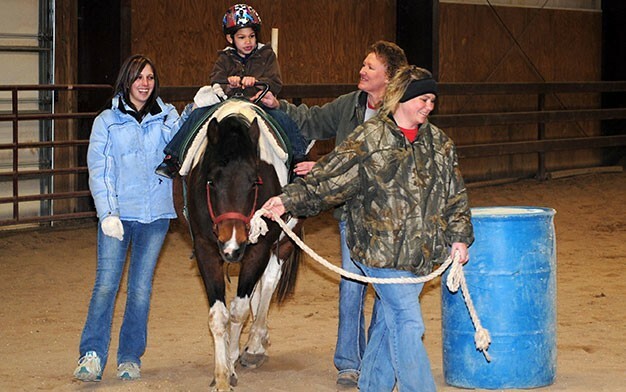 A full-working horse ranch, Rosewood Horse Ranch is home to the Therapeutic Riding program, available to clients who express an interest in horses and riding. 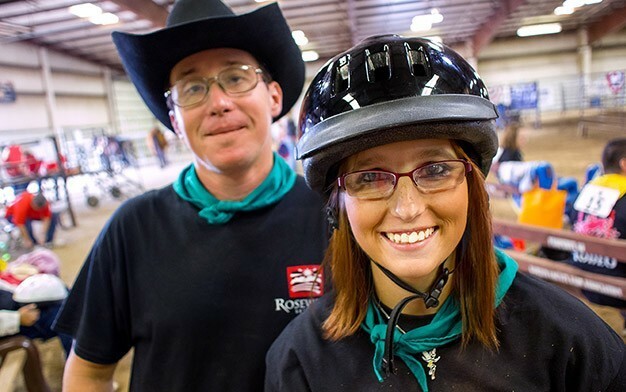 2017 Rosewood Rodeo America's Heartland Celebrate Life! 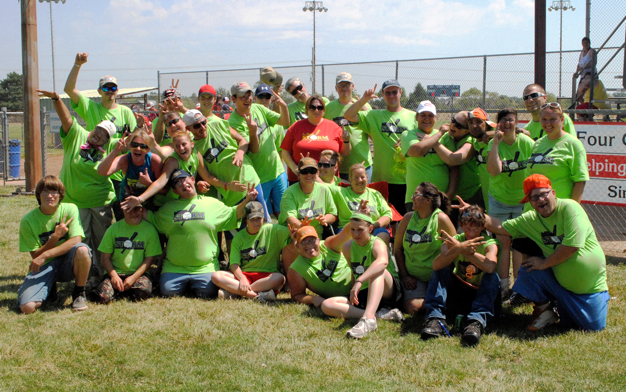 Individuals and staff are committed to community service, volunteering for many local events. Rosewood provides individual and residential living options geared to each person’s highest levels of independence. 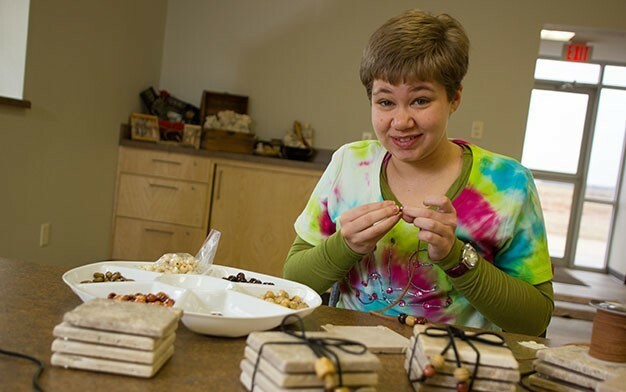 Rosewood’s Day Vocational Services offer an array of vocational training, assistance and support services uniquely suited to each individual. 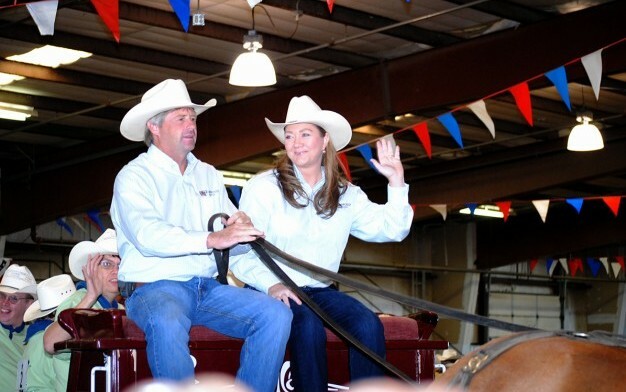 At Rosewood Services, we offer clients a diverse and entertaining assortment of activities in which to participate.